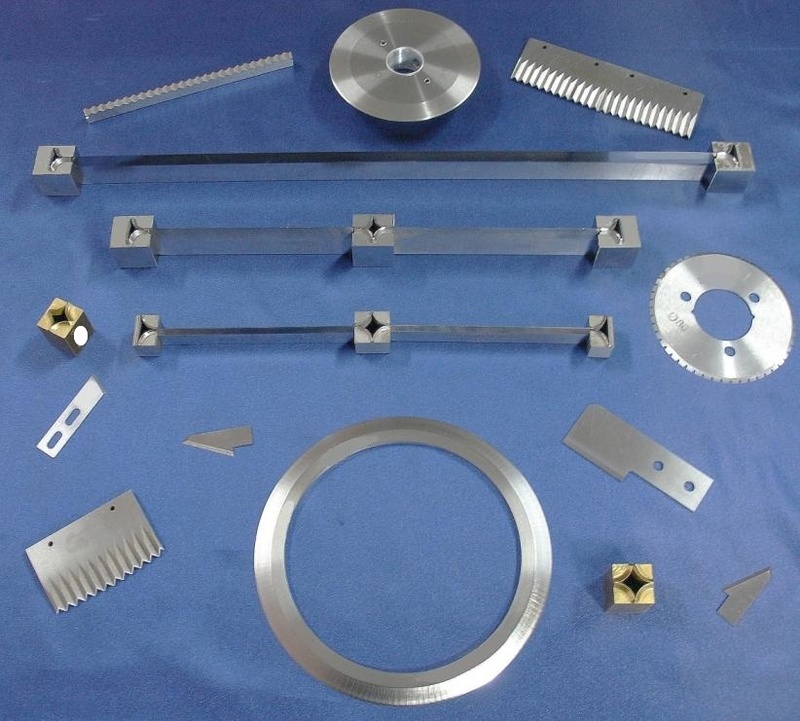 Whether you are in food, medical or any other packaging industry, California Knife & Blade manufactures and supplies a wide variety of CUSTOM and STANDARD OEM packaging and tooth cut-off knives and blades for you. 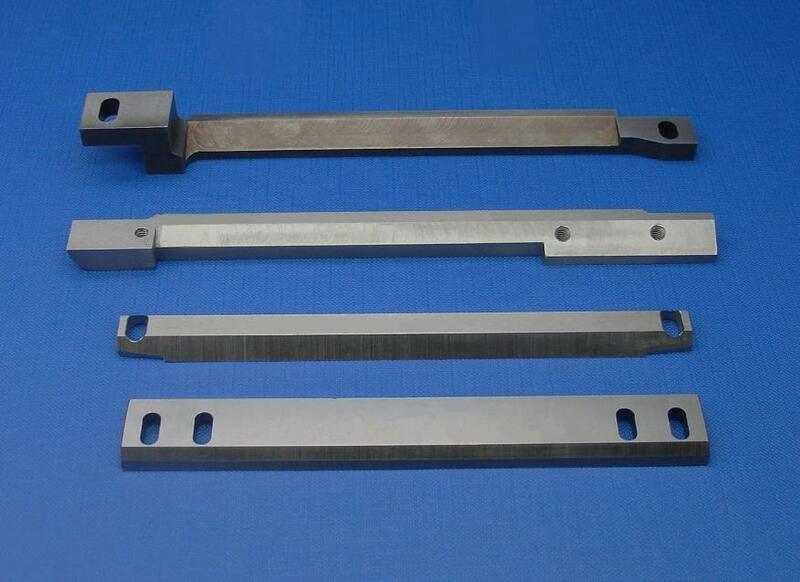 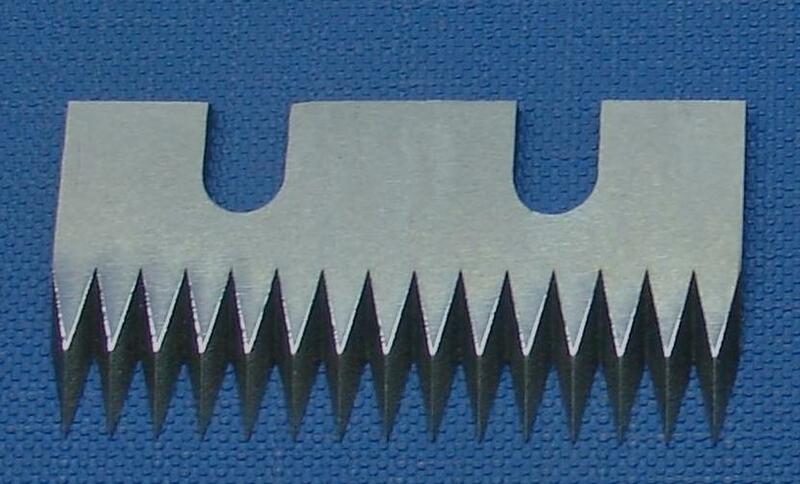 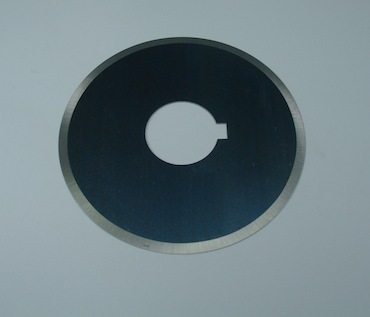 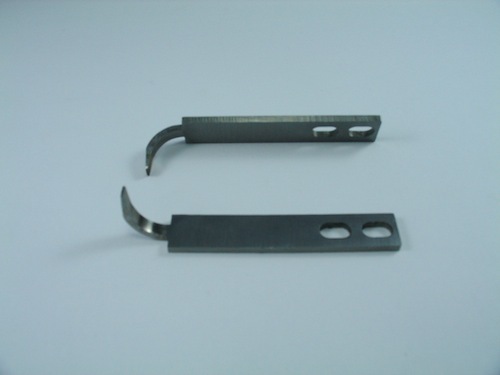 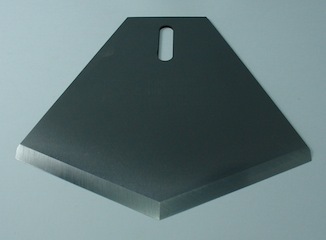 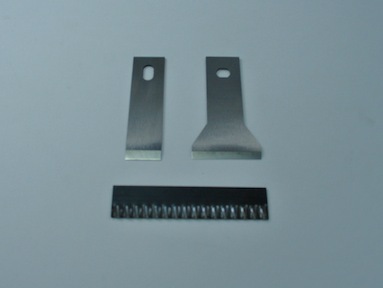 All of our knives are manufactured to exceed the OEM standards and they are meant for various cut processes such as cut off, trimming, perforating, cross cutting, slitting, dicing, shredding, scrapping, and rotary cut off. 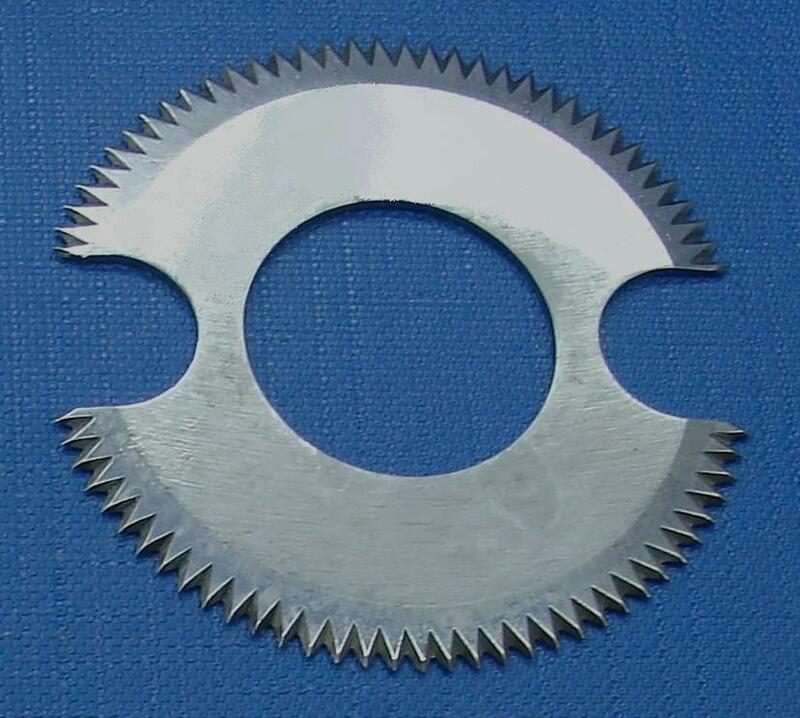 Our packaging and tooth cut-off knives and blades are manufactured in various shapes such as circular, straight, curved, convex, toothed and scalloped. 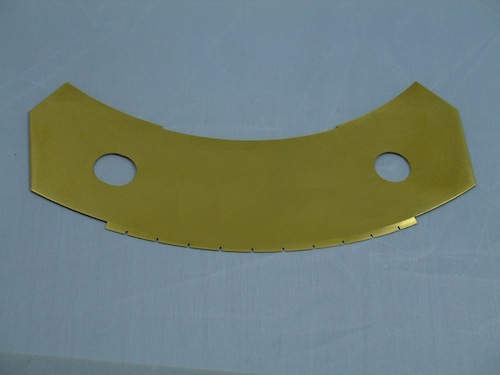 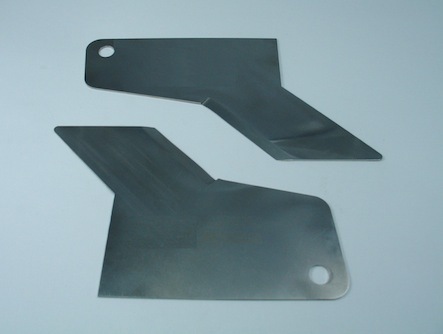 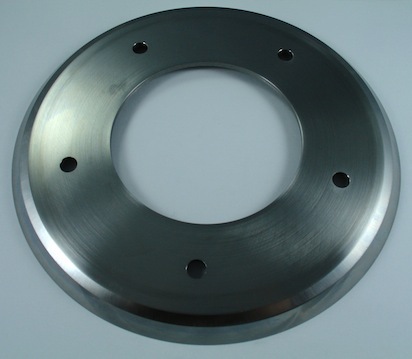 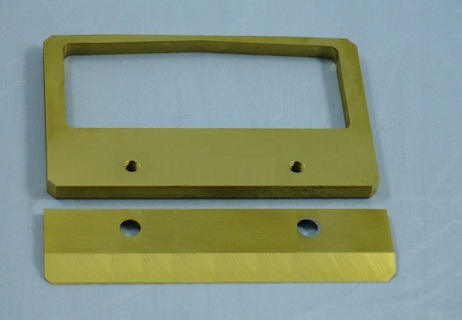 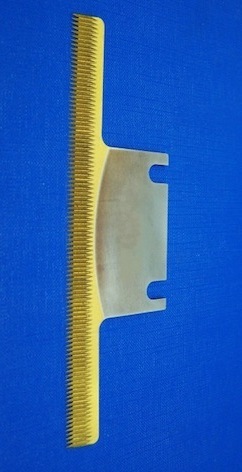 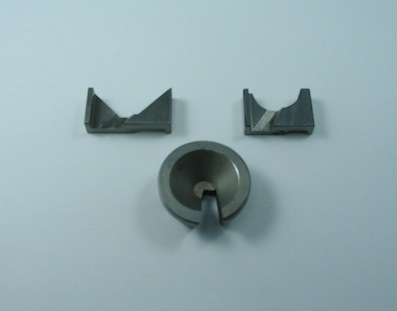 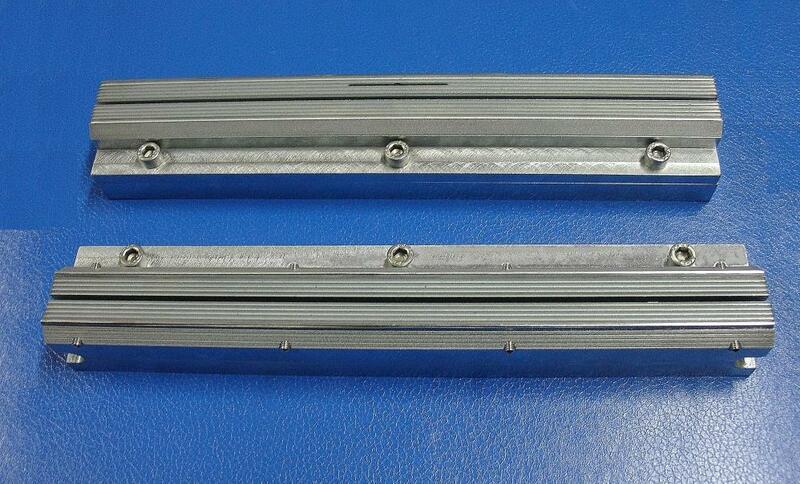 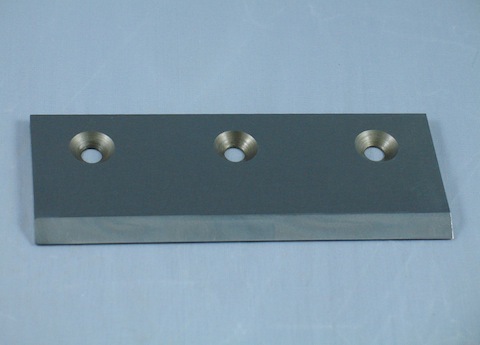 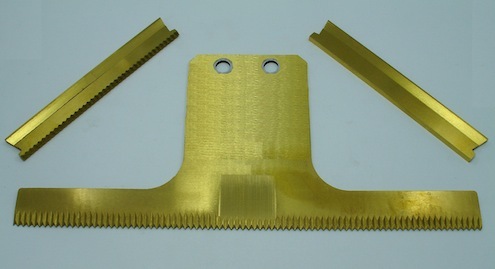 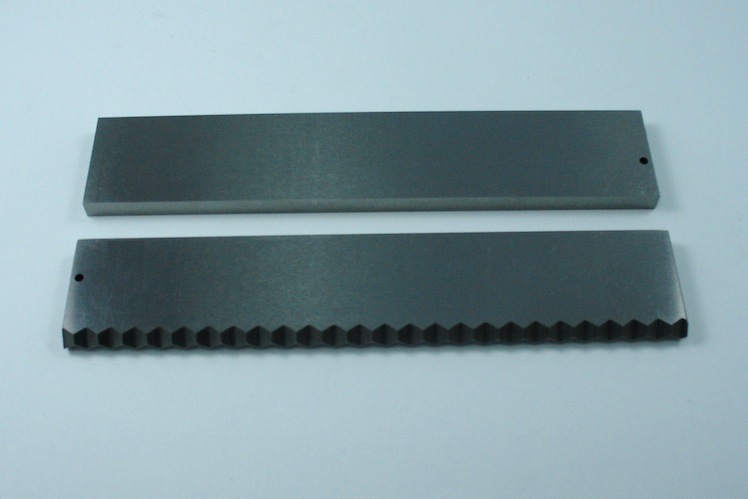 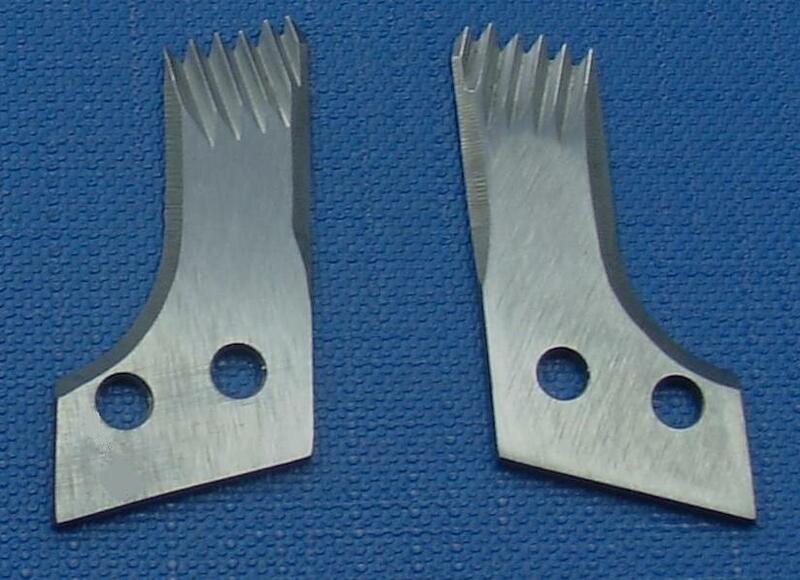 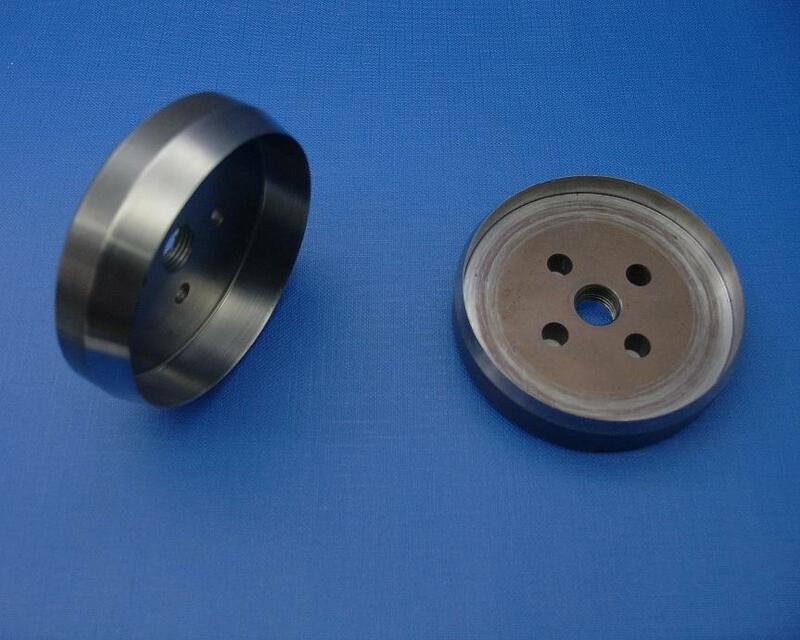 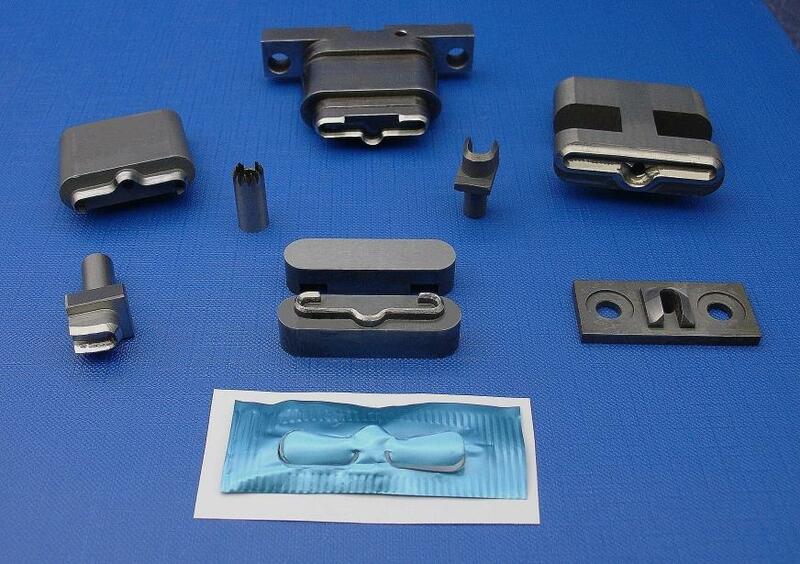 We are specialized in manufacturing custom knives and blades per sample and drawing. 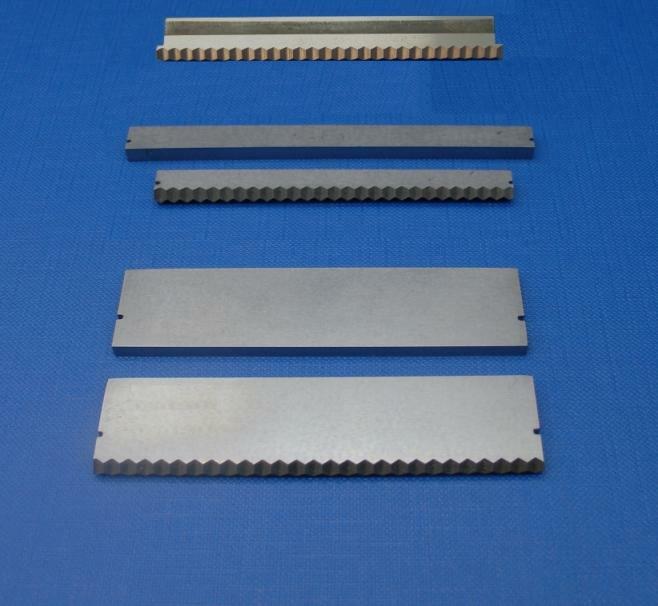 If you need your knives manufactured to your exact requirements, please contact us now to see how we can get you the quality knives exceeding your requirements at a competitive price and always delivered on time. 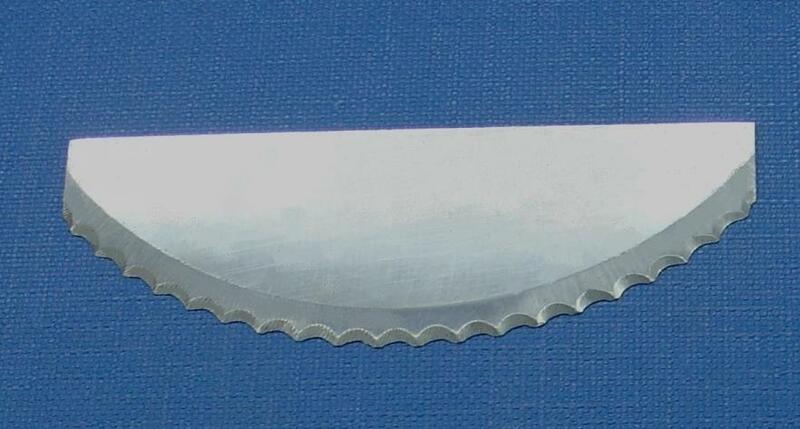 Please click on our catalog pictures below to see some of our packaging and tooth cut-off knives that we recently manufactured for our customers in packaging industry. 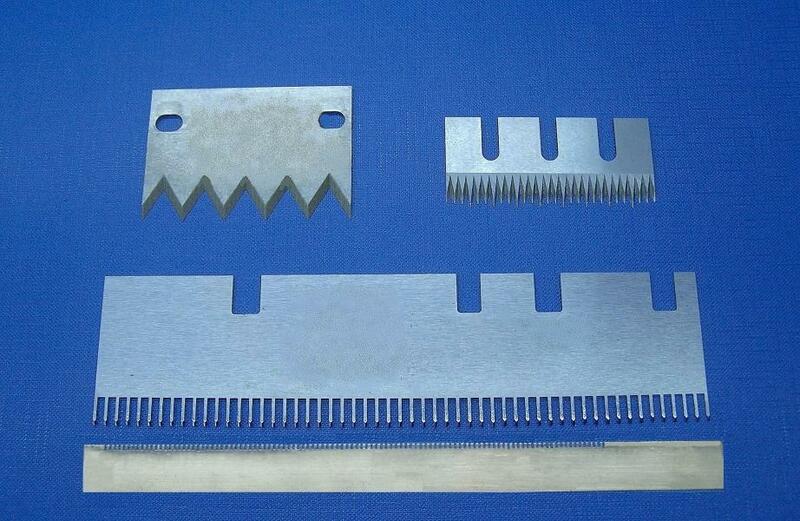 These knives are only a small portion of what we can manufacture for you! 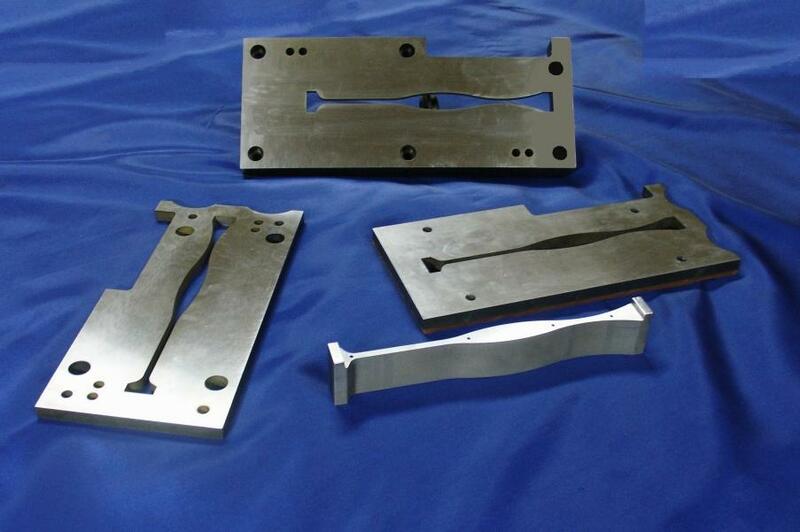 To get your knives custom manufactured, please contact us today.